We all dream about going to some wonderful place on our vacations whether be it any free time or be it a weekend retreat. But such trips, mostly to places like Melbourne, cost a lot of money. 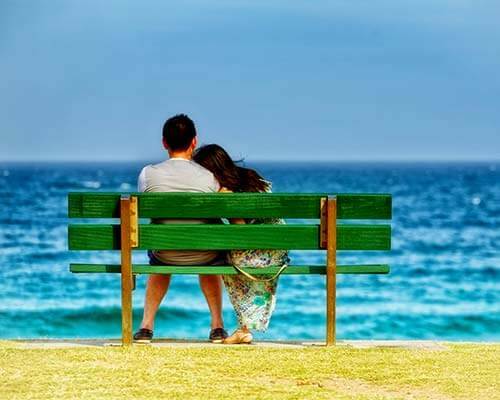 But you deserve to get a week of fun and relief, and hence we have here a few of Melbourne budget trips. 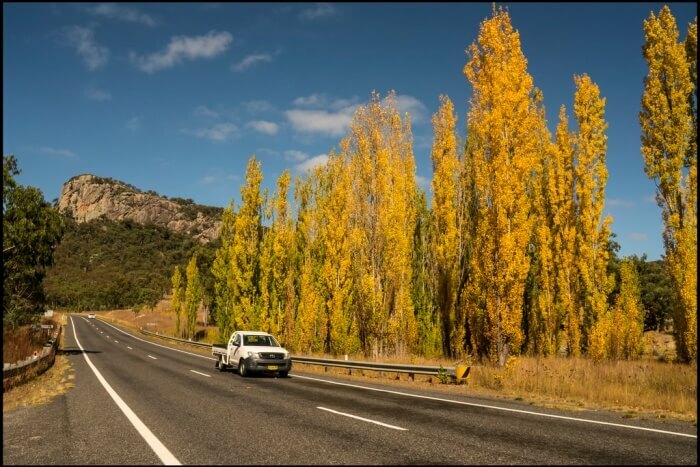 These are trips to beautiful places around Melbourne, which you can start in Melbourne, and end back in there. 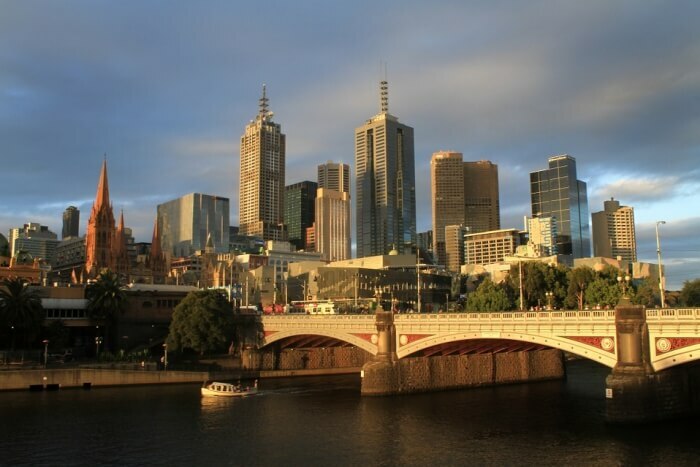 While it is always advisable to go on a foreign trip with a strong budget, one could also decide to do a trip of one week in Melbourne on a tight budget. Not all can afford to wait to build up a healthy budget. But, regardless of the budget, everyone should be able to enjoy their trips to the fullest. And it is not always fun to stay within the city limits. One should be able to move around. And, to do so on a tight budget, is just the cherry on top. 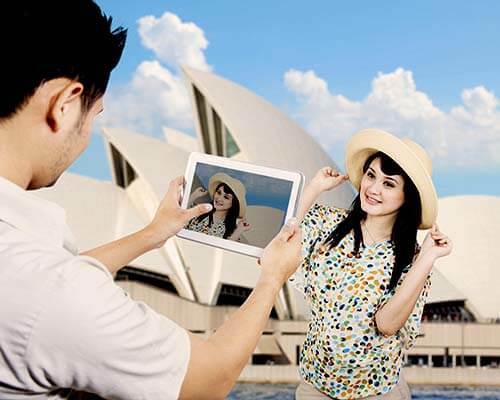 This article is for those who are trying to plan a tight budget tour of Melbourne. If you plan well you one can save on Melbourne daily budget. There are many factors that can actually affect your budget. Checking them can, in fact, save you a lot of money. For instance, by extensive research and knowing the facts beforehand, you can save through accommodation, food and travel. Below, we have brought to you a few trips around Melbourne, which are pocket-friendly, feasible, and definitely enjoyable. Along with, the distance between these destinations and Melbourne are also. 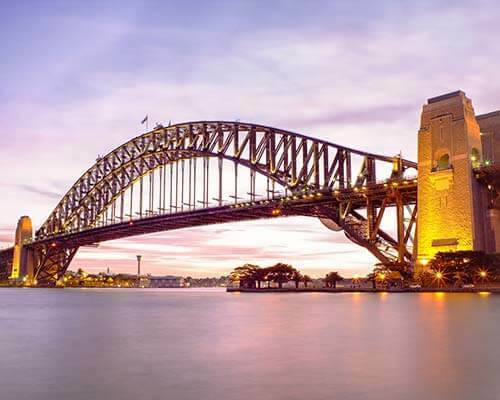 We will later give you some ideas about cutting down costs further and you will have an idea about the cost for 7 day trip to Melbourne. At just a 3 hour drive from Melbourne, this National park is the most preserved secret of Victoria. You can choose to do a to and fro trip from Melbourne to the park, or you could stay a few nights here, enjoying the limited accommodation options. Knowledge about this park has been kept within the Victorians since past times. Apart from them, only the most traveled outsiders know about the place. Once you are there, you will realize that one of the most beautiful beaches in Australis, Squeaky Beach, is located in this park. In the peak season, it is best for you to do a round trip of this place, as, during this time, a ballot system is instated among the Victorians, to decide who gets to enjoy the limited accommodation facilities. So, foreigners probably do not stand a chance at this time. However, on other days, this is a perfect getaway for you. If you have hired a vehicle, well and good. If not, you could always be part of a day-long trip. They are cheap and guided. And if you want to be away from the crowd, you could choose public transport, or even choose to hitchhike. 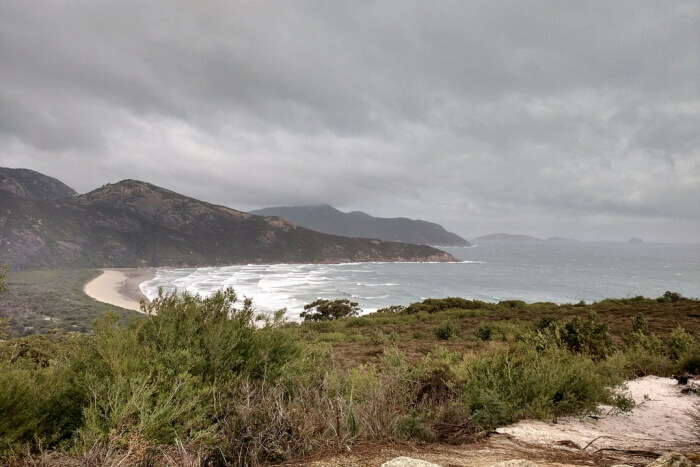 And if you decide to spend nights here, the cabins at Tidal River Campground are your best option. This is another Melbourne budget trip to a town in Victoria that has a number of varied attractions. If you love food and drinks, this is your place. You will find a variety of cafes, and breweries here. To name a few, the Blackbird Café, Food Wine Friends, Rail Trail Café, or the Bright Brewery. While all these places present excellent food and drinks, you will love Bright Brewery the best. It will give you the best cider you will ever have in your life, excellent craft beer. Their pizzas just stand out among the locals of the town. This is a quieter town, and kind of laid back. You will get the best of this place moving around on a bicycle, or a walk along the Owens River, that runs right through the town. You could also spend your time looking at the children play in one of the big playgrounds. Bakers Gully Retreat. Rs. 5,060 per night. Aalborg Bright. Rs. 11,103 per night. The House on Higgs Lane. Rs. 8,081 per night. The Studio Romantic Cottage. Rs. 9,065 per night. This is probably the shortest Melbourne Budget trip on our list. But it will definitely give you the time of your life. You would forget that you are, in fact, in Victoria. Just an hour’s drive from the city is the Mornington Peninsula. 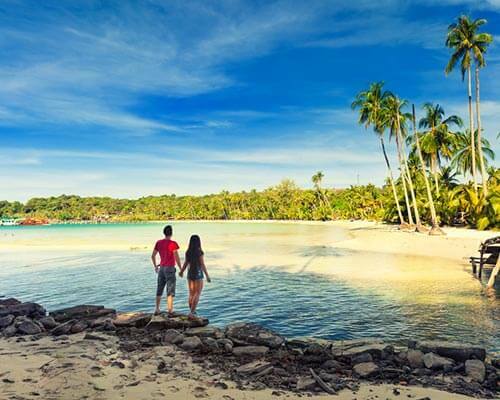 A place of extreme beauty, this place is definitely for the ones longing for a coastal life. We highly recommend that you spend a few days on the peninsula, as there are different things and sights to explore in the peninsula throughout the day. The Dromana Beach will show you a sunset you wished did not end. This peninsula is full of fun; and fun for everyone. 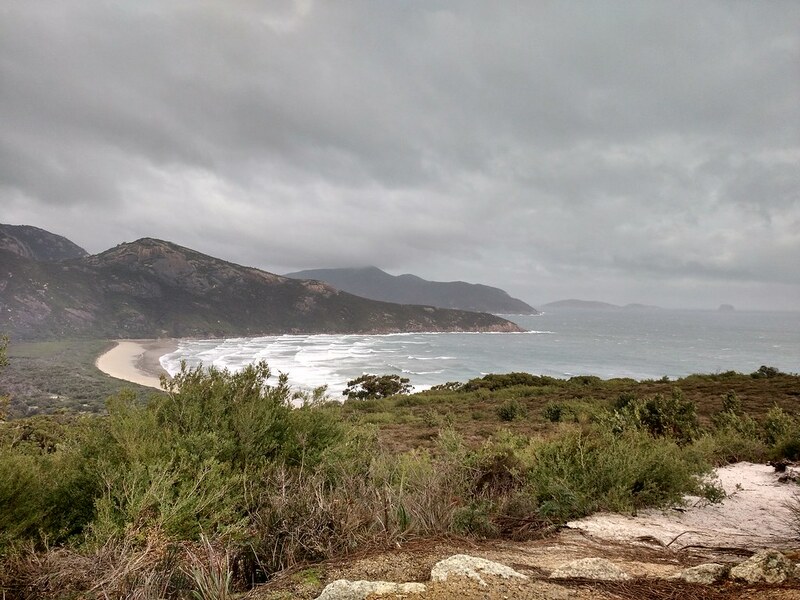 You must not miss out on the coastal headland walk. It is organized around Sorento, which is often referred to as Millionaires Row. 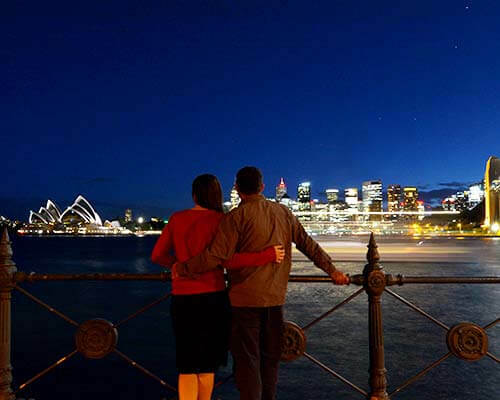 From the walk, you could straightaway head to the Sorento waterfront to get your share of the fish and chips takeaway. Again, the community playground in Rye Foreshore is another place you can rejoice and spend your time in. the ladies must not miss out on the Peninsula Hot Springs. Some of those are natural springs. The Park Apartment in Dromana. Rs.8,368. Tulum at Balnarring Beach. Rs. 9,909. St. Andrews Beach Bungalow. Rs. 5,060. Apart from these, there are other options as well. 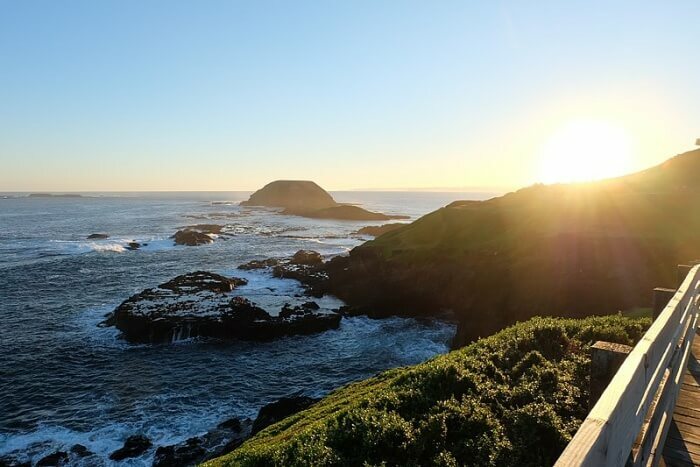 At 90 minutes from Melbourne in Australia, Phillip Island is a perfect trip. In fact, when you are visiting Melbourne, you could make Phillip island a sub trip. Phillip Island is not someplace that you can finish exploring in a day. Unlike popular belief, Phillip Island is not just about the races and penguins. It is a lot more than that. The primary town here is Cowes Beach. 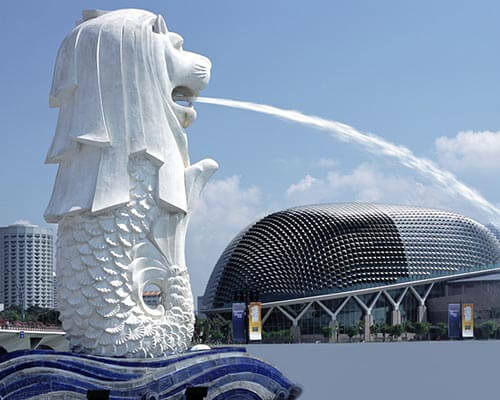 It has a number of decent restaurants and cafes, along with various accommodation options. These would make the town the best place for you to set up camp in. 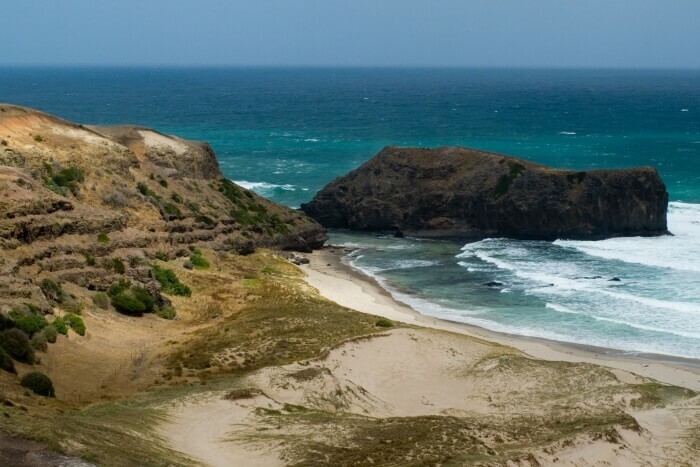 While in Phillip Island, visit the Smiths Beach, the best family-friendly beach around. Look at the adorable penguin parade, and be sure not to miss out on the windy Nobbies experience. Also, it is highly recommended that you visit the Grand Prix circuit, the Chocolate Factory, or a visit to the Koala Conservation Centre. Central Beach Shack. Rs. 4,497 per night. Private tree house. Rs. 4,919 per night. Kitty Miller Bay Bed and Breakfast. Rs. 9,838 per night. Pinedale Escape. Rs. 4,919 per night. 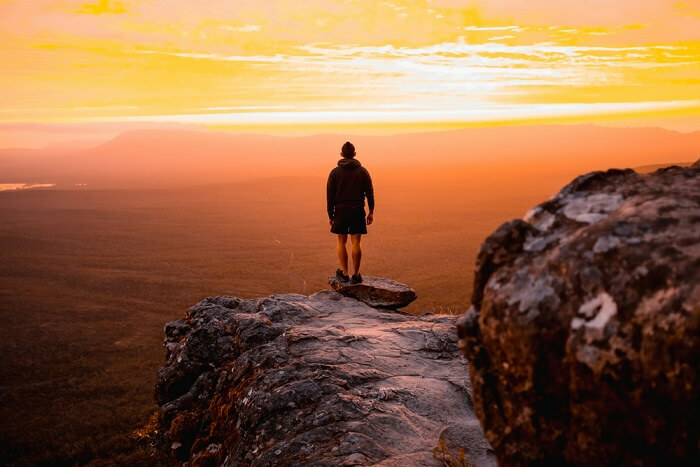 Last but not the least Melbourne Budget trip, just about three hours from Melbourne, the Grampian National Park is the perfect destination for the adrenaline junkies. This national park will make for a perfect walking and hiking trip for you. With a rugged mountain range, the national park will give you some of the most breathtaking views of the rocks. In addition to that, the park will also present to you a picture of a rich culture, and a display of stunning wildflowers. The most favorite walk, as of now, is the Pinnacle's Walk. It is 4kms to the summit. With a little effort, it is easily conquered. Again, you could decide to go up to the park, do a little hiking, spend some time around, and return back to Melbourne. But you could also decide to base yourself somewhere in the park, and go on extensive hiking rounds throughout the day, or limit them to the mornings and evenings. Then, we suggest that you base yourself in Halls Gap. It is a decent town in the heart of the park. 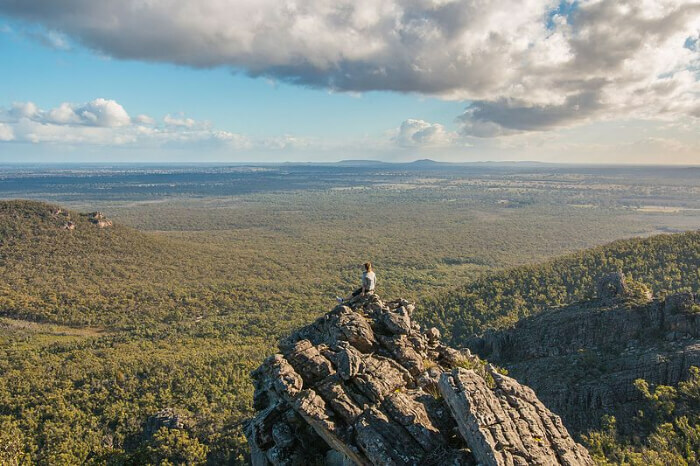 Already within nature, enjoy an eco-retreat, a family friendly stay at the Grampians Eco YHA. It is peaceful and kind towards the pocket. It will further take care of your food needs. Prices start at Rs. 4,643 for a couple in one room. 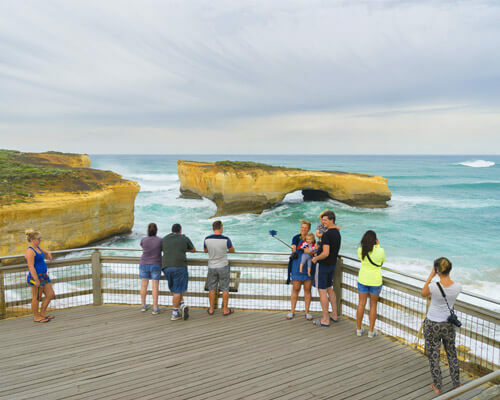 So, here is our short list of tours that will give you a budget trip of Melbourne and now you must have an idea of how much to bring to Melbourne for 10 days or a week. While these trips are extremely enjoyable, you will be able to stay well within your budget. And you will definitely not mind paying just a bit extra, just in case. 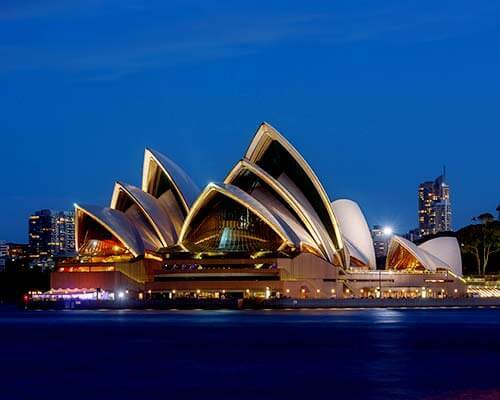 Plan your trip to Australia for an amazing experience like never before!